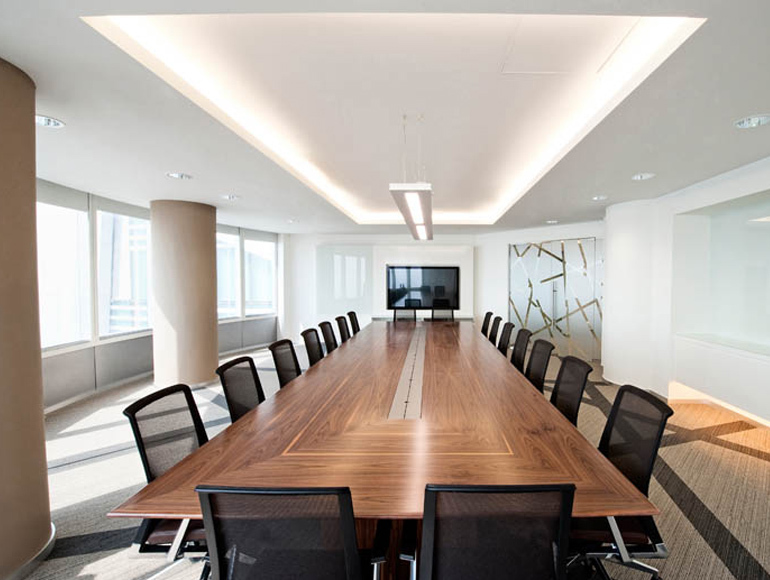 Xstrata plc is a global mining company headquartered in Zug, Switzerland with registered offices in London, United Kingdom. It is a major producer of coal, copper, nickel, primary vanadium and zinc and is the world’s largest producer of ferrochrome. It has worldwide operations in over 20 countries including the UAE. 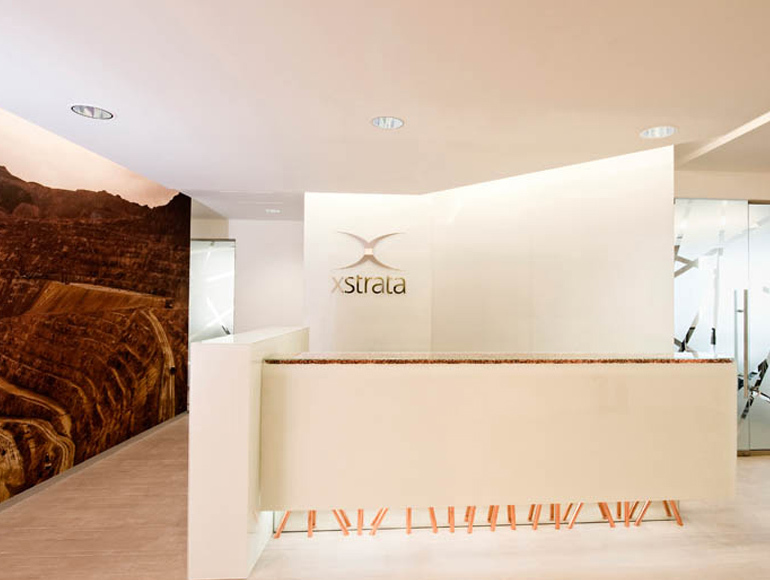 Following its successful sixth year of operations in UAE, Xstrata has recently expanded its local offices to accommodate future business growth. 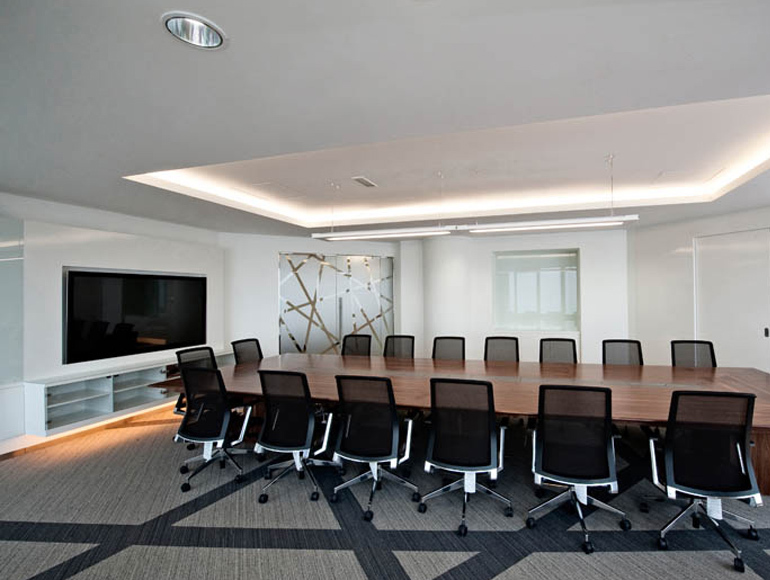 The brief from the client was to execute the project ensuring that the company’s daily operations were accommodated whilst offering a premium workspace environment for its employees. 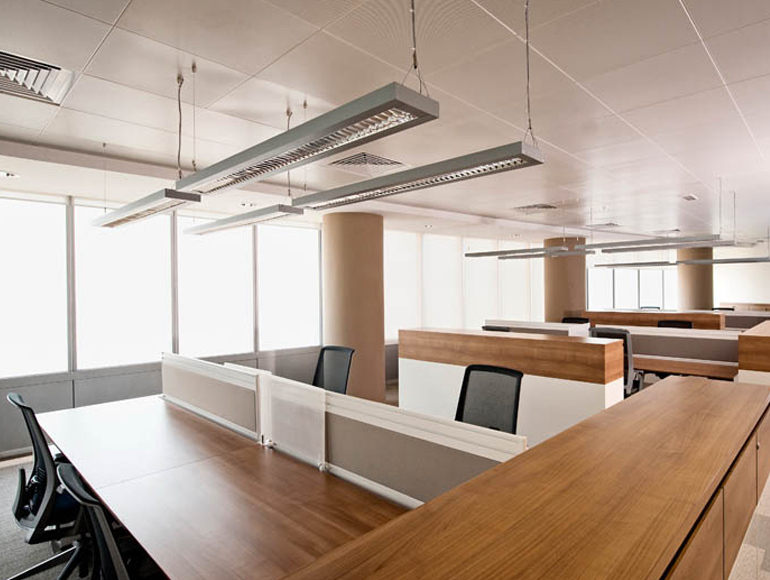 The space needed to be clean, open and functional with employee comfort being top of the agenda. 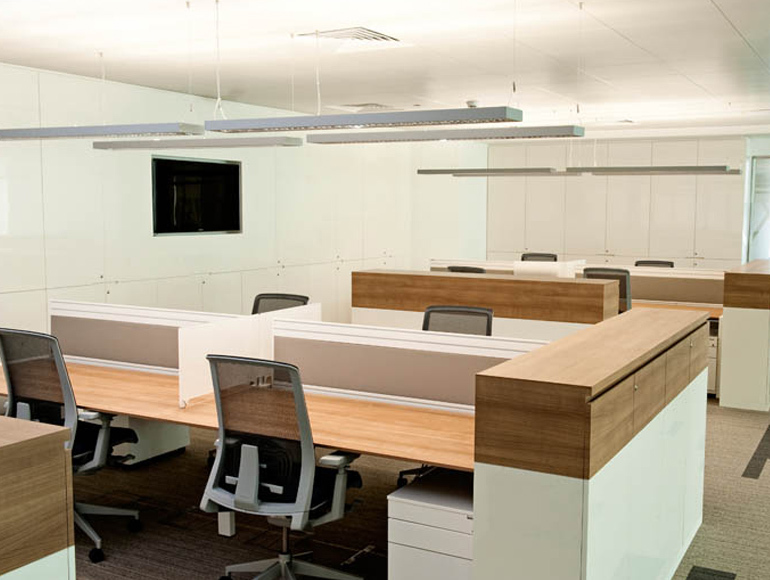 The end result – a unique workspace in one of Dubai’s premium office buildings that will accommodate the needs of Xstrata’s expanding operations for years to come.